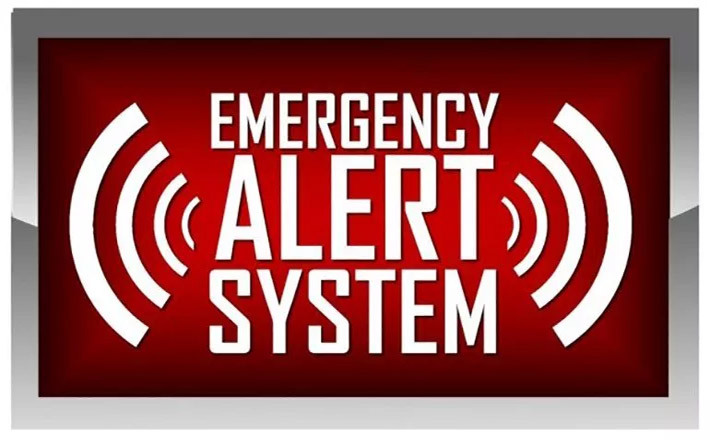 In a report released earlier this week, the FCC has spent a half-a-year analyzing what it learned from its nationwide test of the Emergency Alert System on Oct. 3, 2018. The purpose of the test was to assess the reliability and effectiveness of the nation’s alert and warning infrastructure, or the Integrated Public Alert and Warning System (IPAWS), as well as the efficacy of WEA and the EAS as nationwide alerting tools. With respect to EAS, the nationwide test also demonstrated that IPAWS continues to deliver high-quality, effective, and accessible EAS alerts, and that EAS Participants’ results are comparable to 2017 performance levels, with continued improvement in several areas.